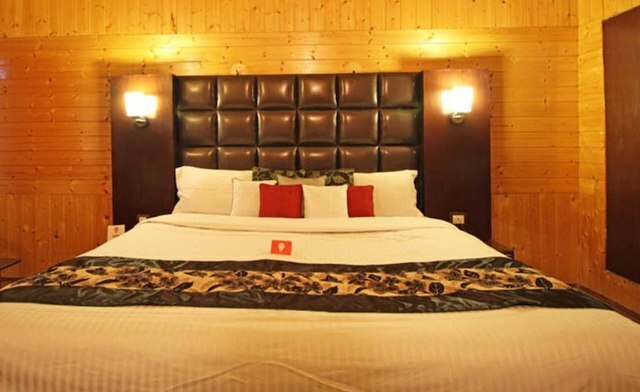 ADB ROOMS Lake Hotel is one of the best accommodations on Dal lake, located on an Island 12 kms from Srinagar International Airport. 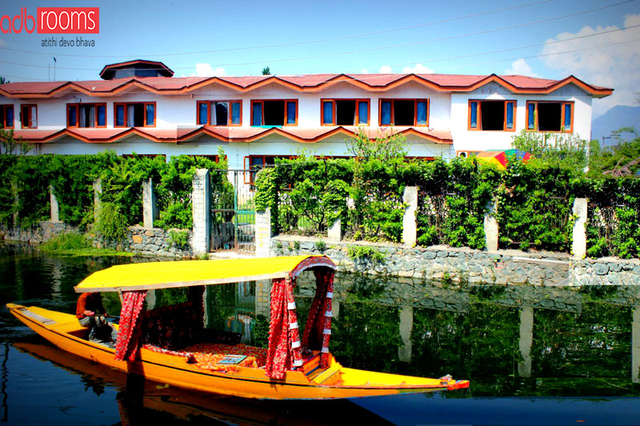 Being located on an Island facing world famous Dal Lake ,it offers peace and tranquility for people who want to get away from it all. The hospitality and satisfaction of our guests is paramount to us. 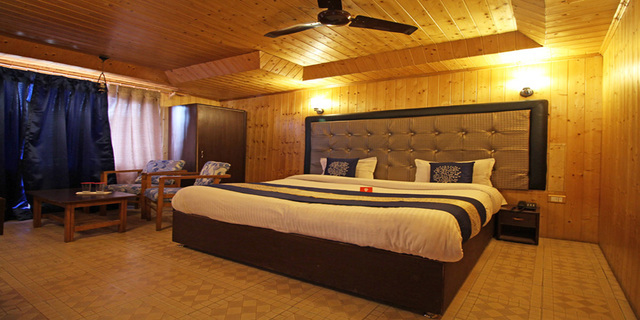 The property has 15 elegantly appointed luxurious fully furnished rooms with attached private bathrooms. 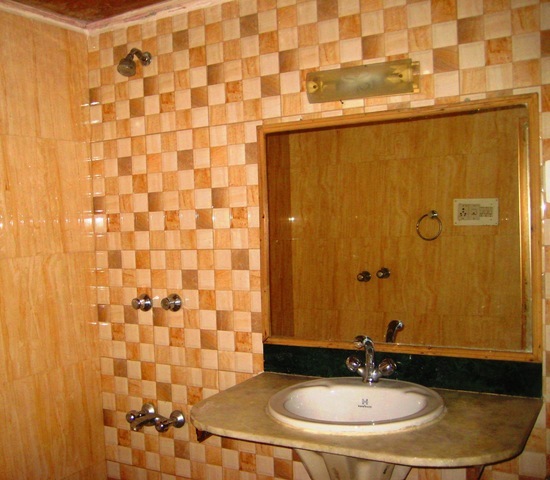 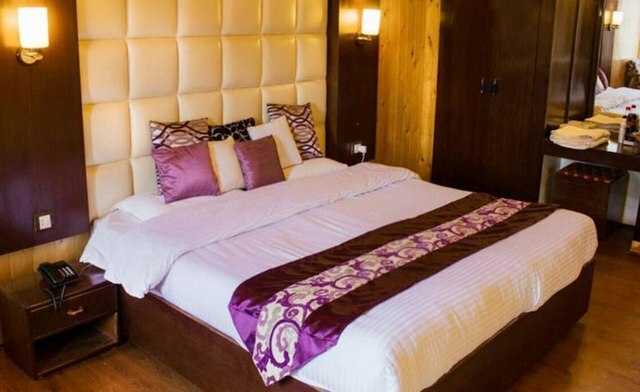 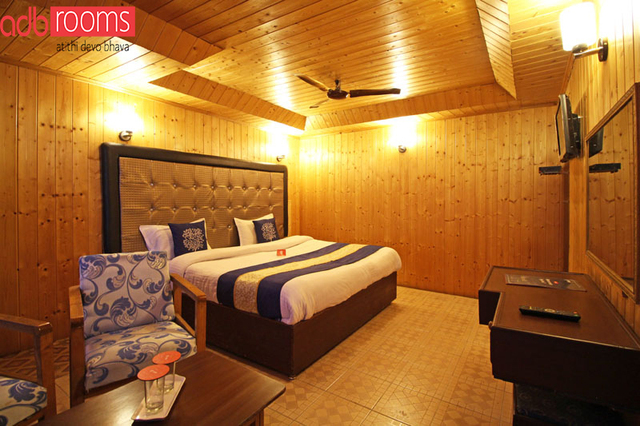 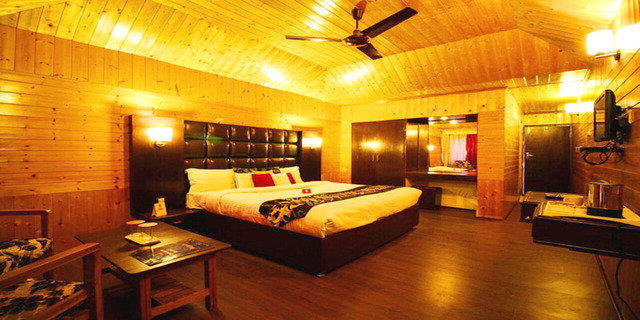 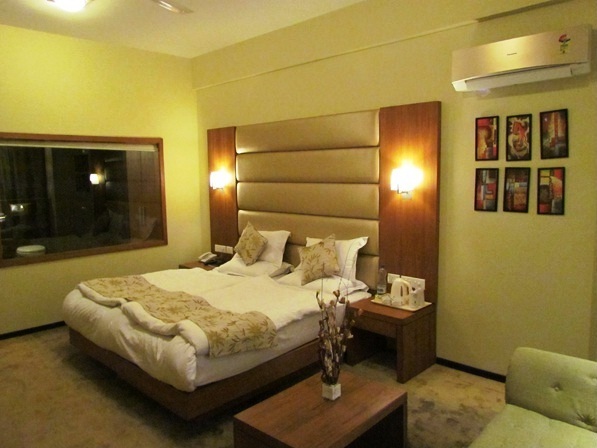 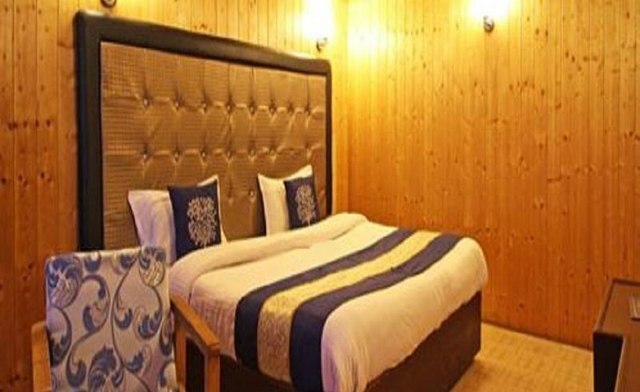 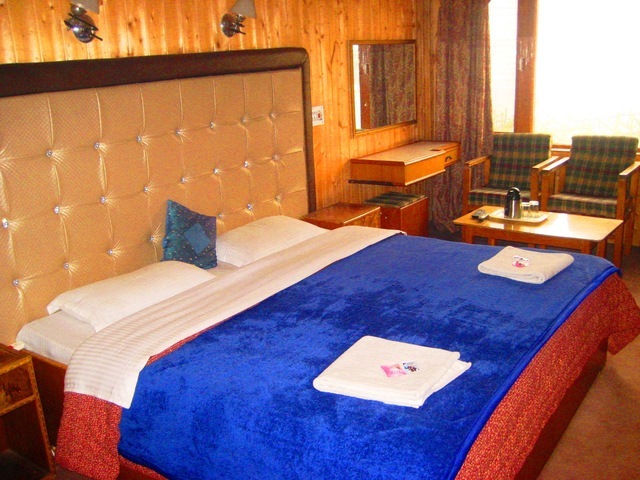 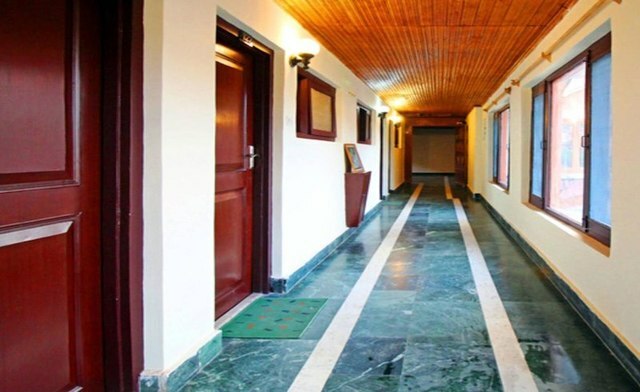 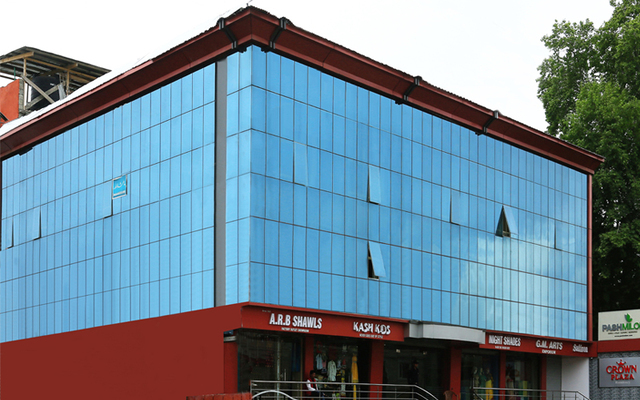 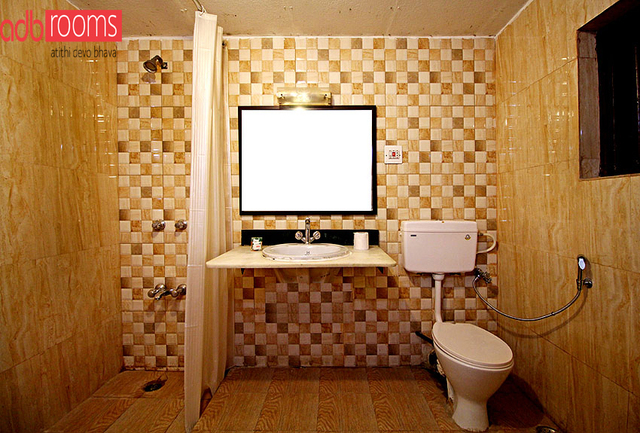 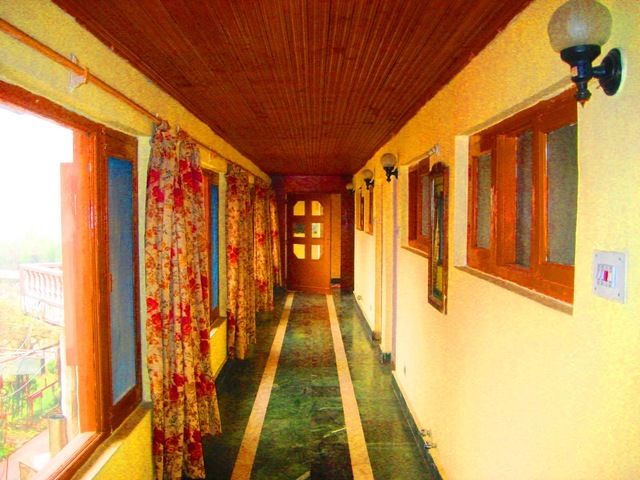 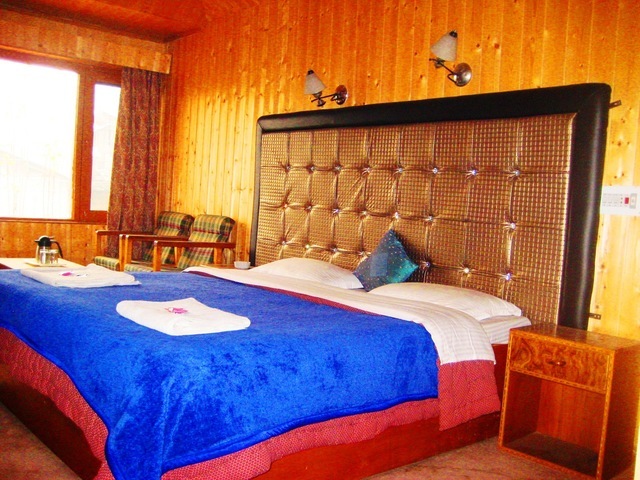 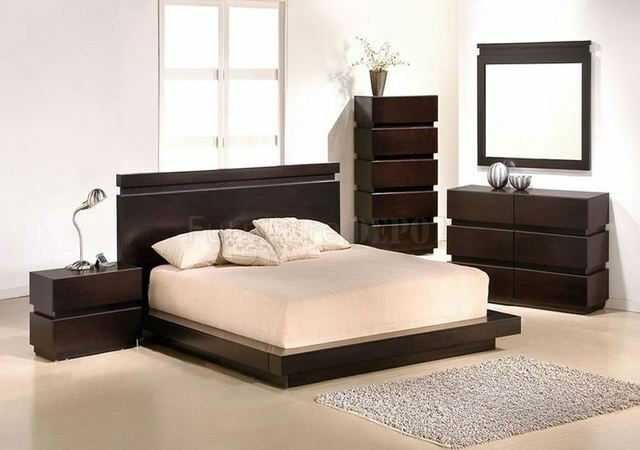 ADB ROOMS Lake Hotel has all modern amenities which make it the most preferred accommodation at Dal lake. 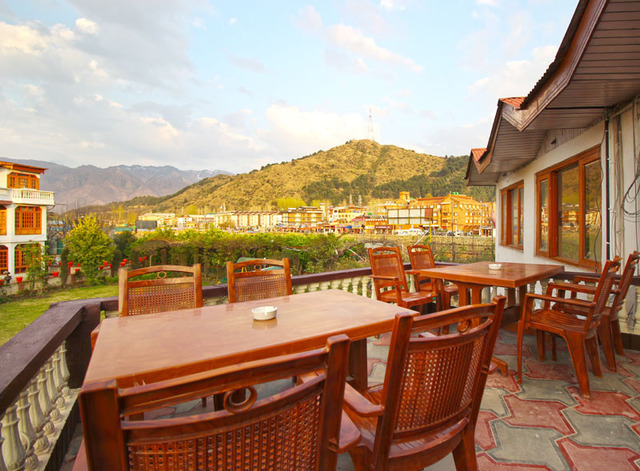 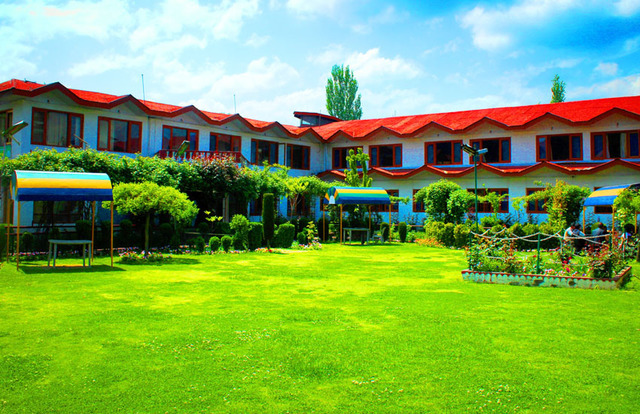 We offer beautifully landscaped garden situated along the banks of the Dal Lake .The dining offers the delicious Kashmiri dishes apart from its Indian, Chinese and Continental cuisine. 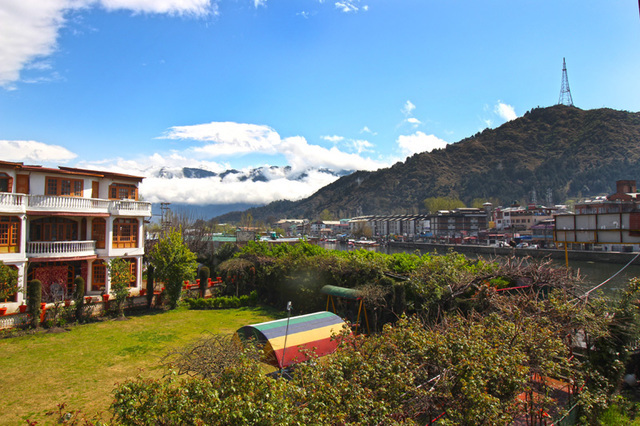 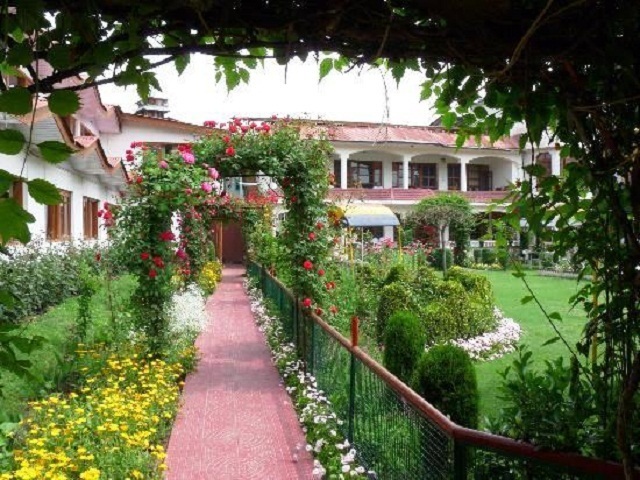 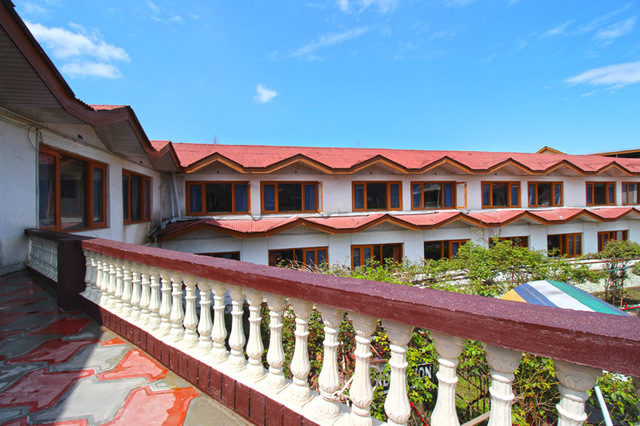 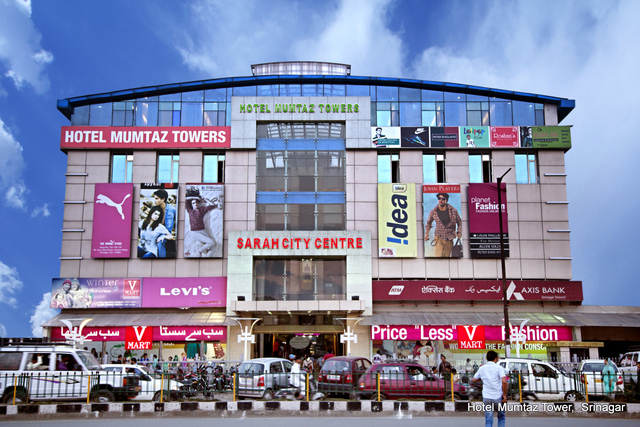 The resort is a convenient 15-minute drive to Shankaracharya Temple and the famous Mughal Gardens. 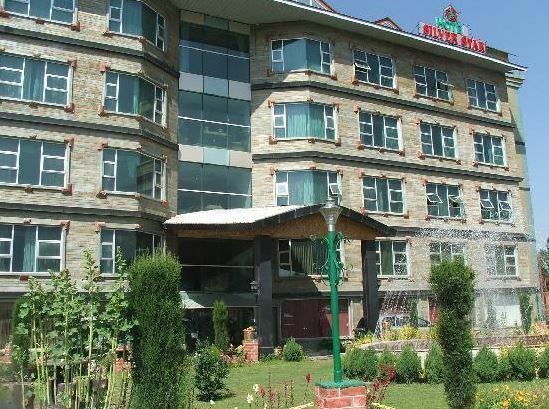 Srinagar Airport is just 12 km away.